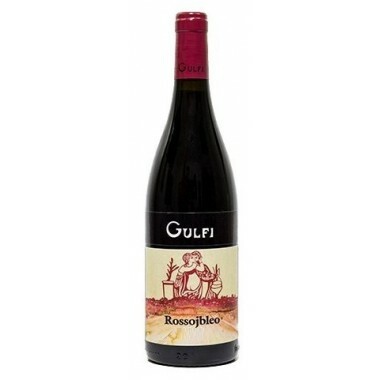 Pairs with Red meat dishes with fragrant flavors and aged cheeses. 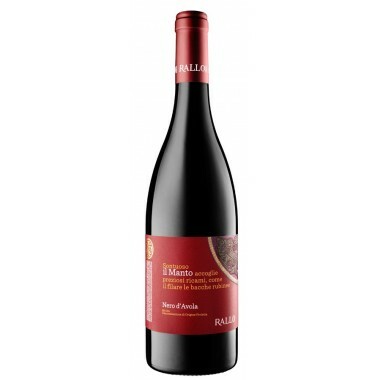 Served fresh also with tasty fish dishes. 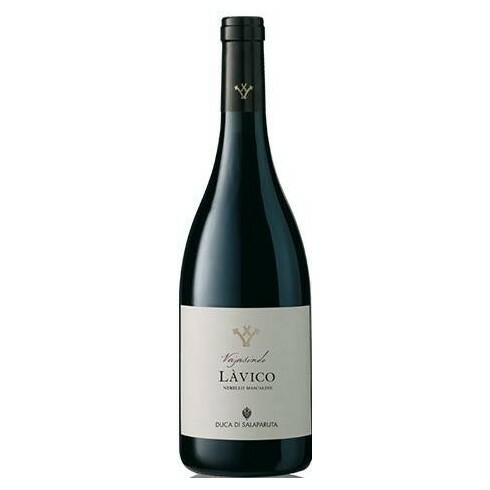 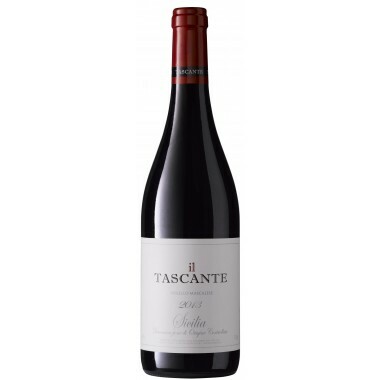 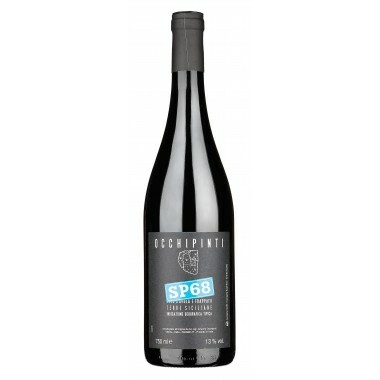 Serving temperature 17-18 C.
The vines for the Làvico grow in the vulcanic soil on the Duca di Salaparuta Vajasindi estate on the northern slopes of Mount Etna on the right of the Alcantara valley at an altitude of 600 to 800 meters. 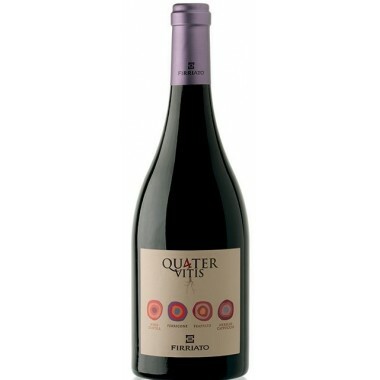 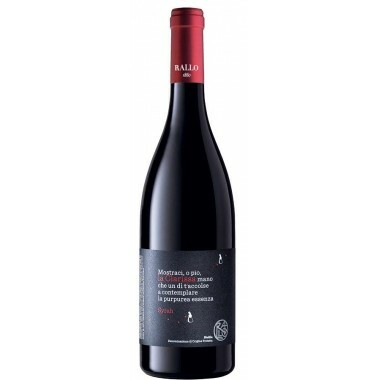 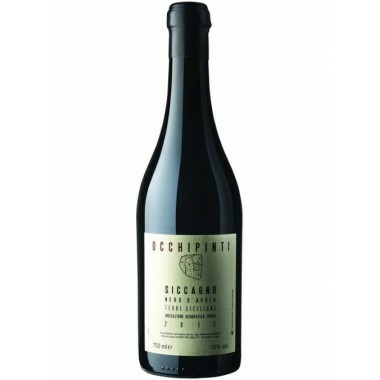 The Nerello Mascalese grapes were harvested at perfect ripening and de-stemmed followed by the vinification. 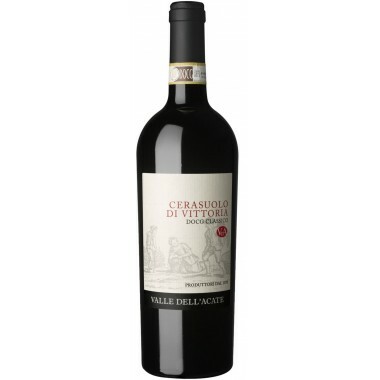 Traditional maceration for 7-8 days and then malolactic fermentation. 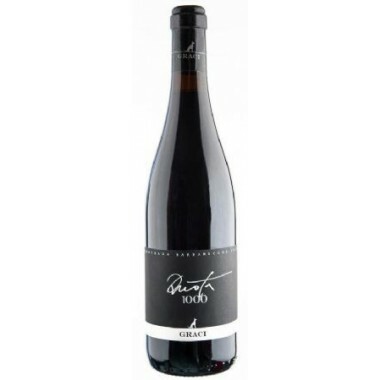 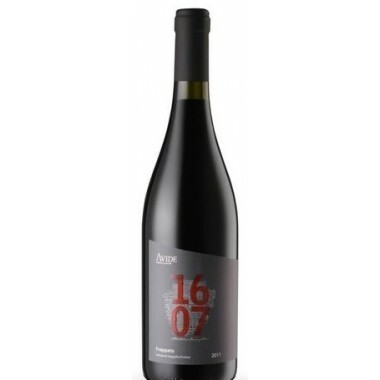 The wine was matured for about 12 months in barriques of fine French oak and after bottling refinement for at least 6 months in a controlled temperature. 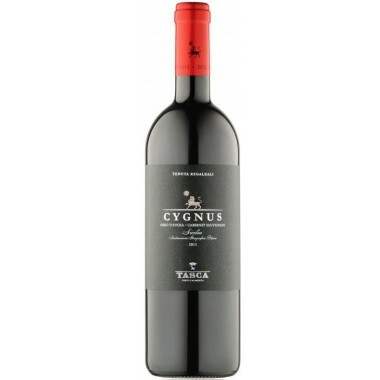 Bouquet: Fragrant, intense, spicy and complex and rich in sensations, hints of fruit and vanilla well-blended together. 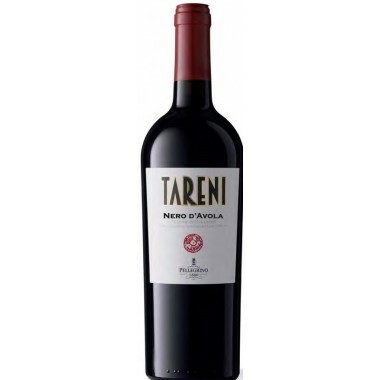 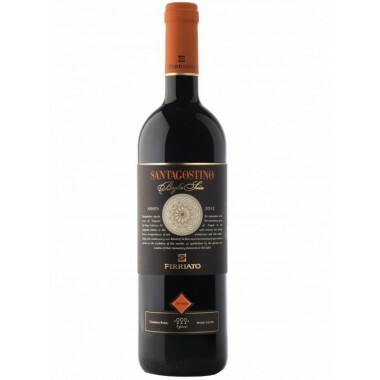 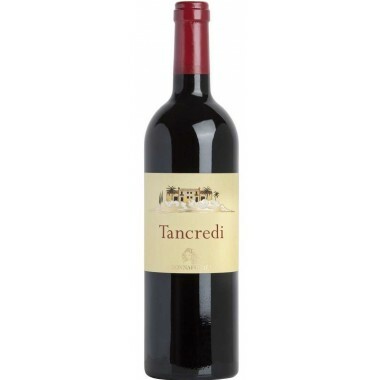 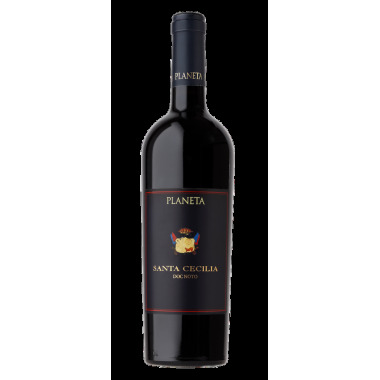 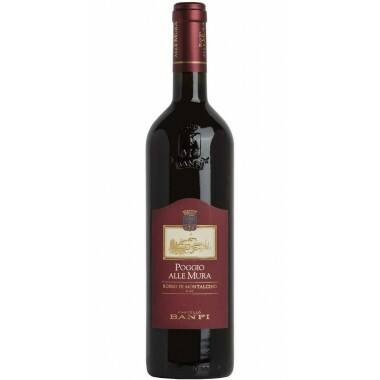 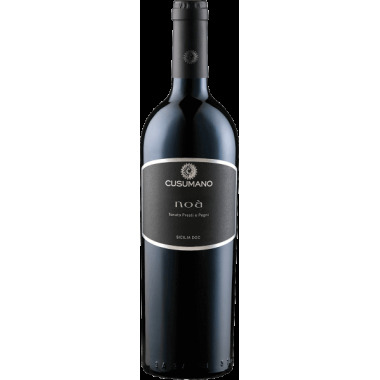 Taste: Good structure, elegant and personality, liveliness and austere tannins, persistent.